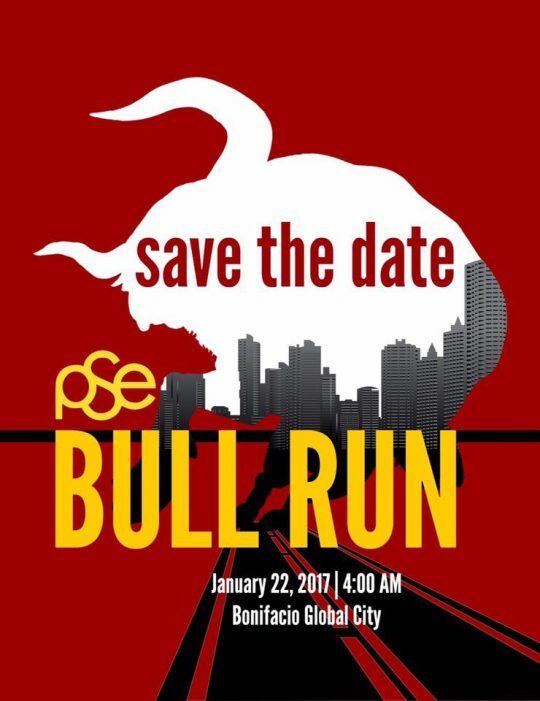 PSE Bull Run 2017 | JustRunLah! Hello, I want to ask where I could get the singlet for HOPE Marathon. It was held last December and yet I still did not receive the singlet until now. Thanks!